This is the Ferrari 360 Modena. It is based on Forza Motorsport 4, with wheels from Viper's 360 Spider. 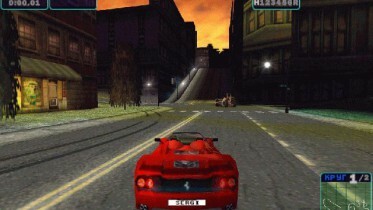 -Run the game and select the desired vehicle. Good replacement and only around 5000 polies. I like that you included upgrades for career mode. Cool, I like additional racing elements on the bumper when upgrs are activated.